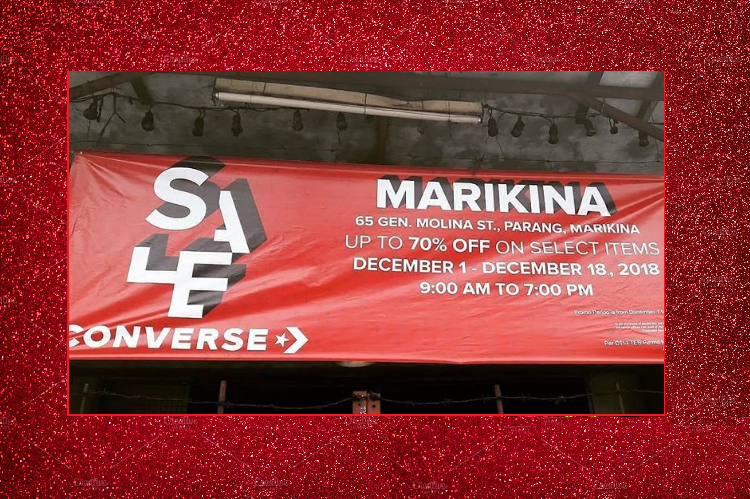 Deck your halls with stylish and classic footwear finds from Converse Marikina Warehouse Sale 2018! 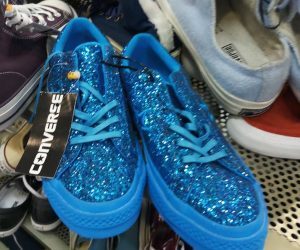 All roads lead to the Philippines’ Shoe Capital as it host another sale event that will surely be filled with bargain hunters, especially sneaker-heads. 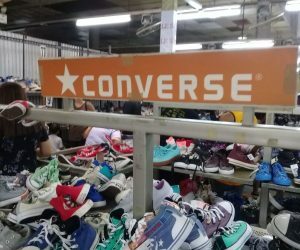 The highly anticipated Converse Marikina Warehouse Sale 2018 will kick off tomorrow (December 1) and will run until December 18. 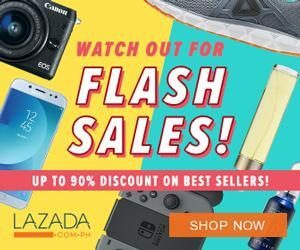 Snap up the most sought-after and best-selling shoe brand and score up to 70% OFF its original price. The warehouse is located at No. 65 B.G Molina in Parang, Marikina and it is open from 9:00 AM until 7:00 PM. Though they also operate on weekend (during the warehouse sale event), we recommend going on the first few days so you can get dibs on the amazing styles and designs. 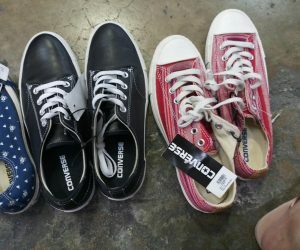 Want to take a closer look from last Converse Warehouse Sale? 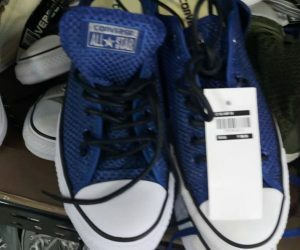 There are tons of photos shared by Converse lovers at this – Facebook Page.